DKI Acting Academy is for teens who want to expand their skills in acting, public speaking, and performing. As students participate in dramatic activities and stage actual performances, they build confidence and learn to think more creatively. That foundation can have a dramatic impact on academic, personal, and professional success! 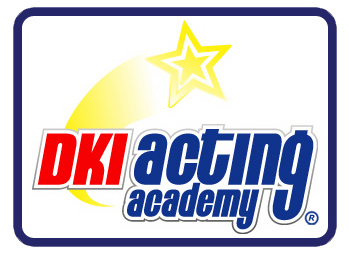 DKI Acting Academy is open to all middle and high school students ages 12-18. Regular class activities include speech training, mini-scripts (in pairs or threes), monologues, small group improvisations, character analysis, auditioning skill development, and production techniques. Note: Certain programs may not be available to all Drama Kids locations. .